Zone Two’s NY showroom is based in the up-and-coming neighbourhood of NoMad, a stone’s throw from the Nomad and Ace hotels and centred in the hustle and bustle of Mid-town New York. Spread across 4000 sq. ft. 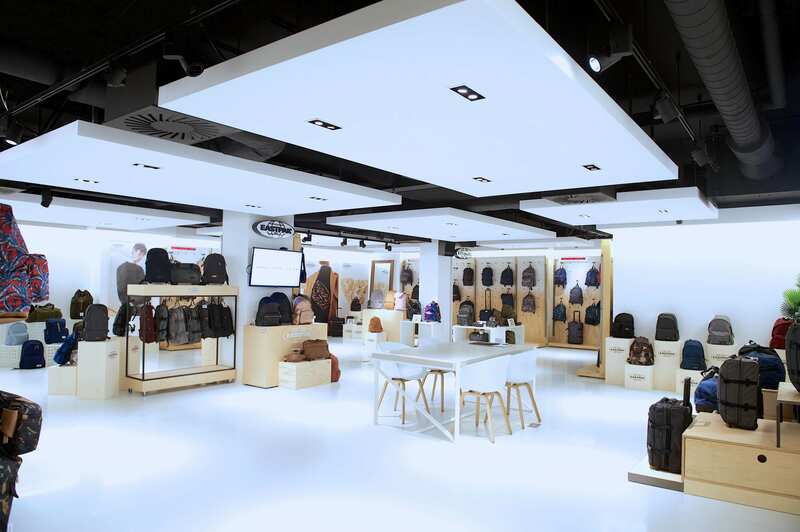 Zone Two is the exclusive US distributor of Eastpak.